Serving Commercial and Residential Property Management , General Contractors, Builders, and Maintenance Supervisors across the Delaware Valley for over 30 years, Volpone Construction has expertise in all phases of concrete work. Our services include repair or replacement of walks, steps, pads and curbs to design and new installation of footings,foundations, slabs, handicap access and more. We look forward for the opportunity to put our years of experience to work for you to give you the value you deserve. We provide free consultation and maintenance planning with all estimates. Quality Conscious, Safety Oriented Personnel. Add value and beauty to your Home, Commercial Property or Facility. 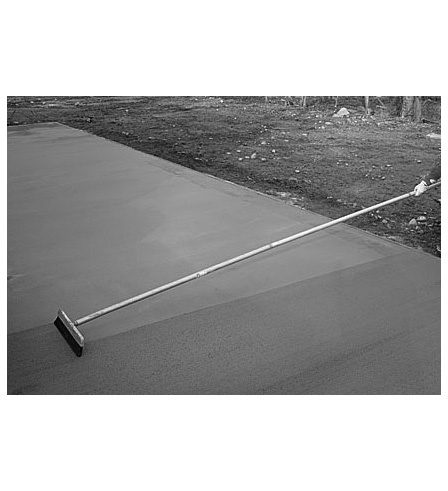 We provide a long lasting durable concrete product.